At HC Supplies, we have a stunning range of resin kitchen worktops. 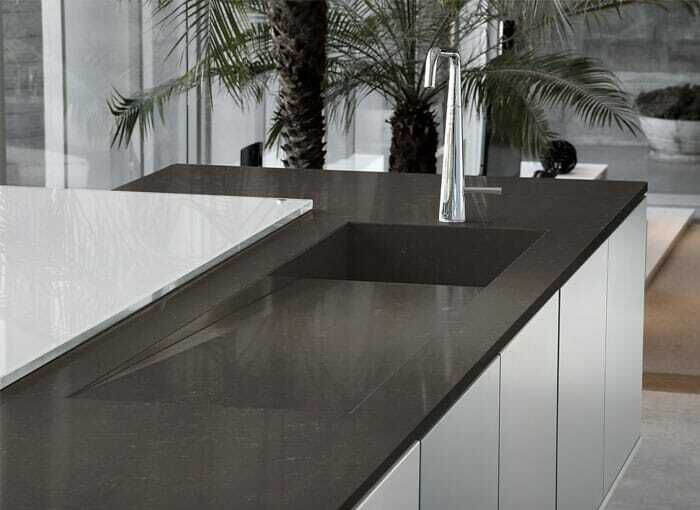 Resin worktops have many similarities to their granite worktop counterparts, they’re an incredibly strong worktop renowned for their durability and stunning appearance. You really do not need to look any further for a beautiful, affordable resin worktop. 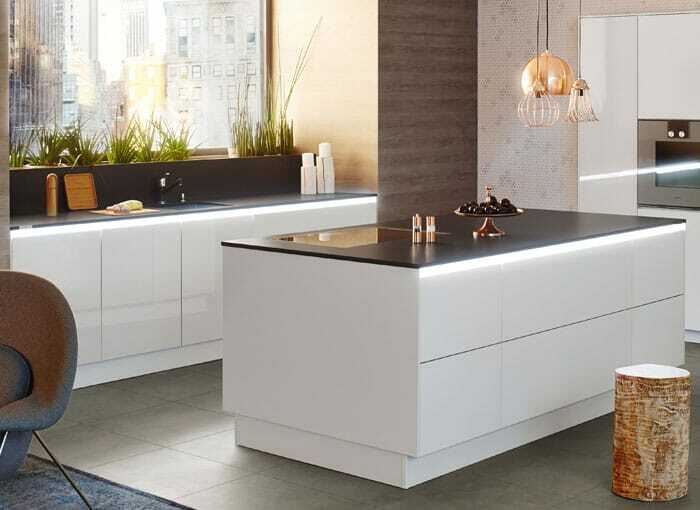 Our range of resin worktops comes from some of the most prestigeous quartz kitchen worktops manufacturers including Apollo Quartz Worktops, M-Stone worktops, Silestone Quartz Worktops and Zodiaq worktops. Each of these brands are renowned for producing the finest worktops at fantastic prices. These beautiful kitchen worktops are created by combining raw quartz with a mixture of resins and colourrings. Resin kitchen worktops are non-porous which makes these beautiful work surfaces hygenic, stain resistant and easy to maintain. 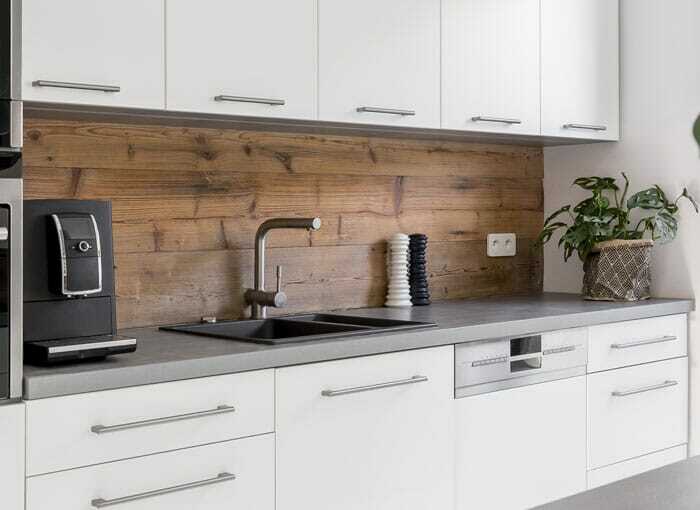 We aim to supply quality, cheap resin worktops that are very affordable, meaning that you can have the resin worktop of your dreams without breaking the bank. This is due to our fantastic relationships we have with resin kitchen worktop UK suppliers. We choose our resin worktops suppliers very carefully to ensure you get quality, cheap resin kitchen worktops direct to your door. Our entire kitchen worktops range is carefully selected in order to meet even the most demanding kitchen design. offer a no fuss guarantee for your 100% satisfaction! 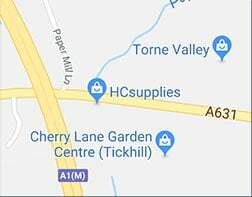 For more resin kitchen worktops, why not visit our showroom situated in Doncaster, South Yorkshire and sample our fantastic selection? Our staff are highly experienced and friendly to ensure you get the best possible advice when choosing the perfect worktop for your kitchen. Don’t forget that if you cannot get to our stunning showroom you can buy your dream resin worktop direct from us online! To compliment your resin kitchen worktop, we also stock a huge array of quartz upstands and quartz breakfast bars. We also sell a number of different worktops including beautiful corian worktops, laminated worktops and wooden worktops. We aim to get the majority of our resin kitchen worktops direct to you within 2-7 working days!